The Use - "Aunt Joanne's Metaphysics" from Candace Thompson on Vimeo. Metropophobobia, commonly known then as the Bobe or just 'bobia, was a book store/art space in Phoenix, AZ in the 1990's. 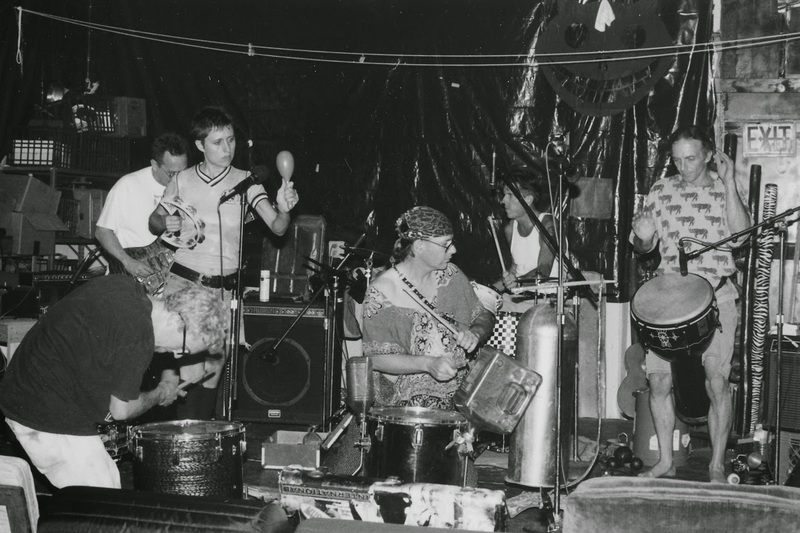 It often hosted performances by both local and nationally touring experimental and avant garde musicians. It was owned and operated by Peter Ragan, drummer in the electro-acoustic group Life Garden. Sessions from 'bobia's experimental music nights featuring live performances by DRIFT and ELEVEN: 05 are available now for steaming and download at the Internet Archive.